We’re making the final touches to our stand for next week’s Retail Design Expo at Olympia. If you’re planning a visit please do come along to say hi and see what we’ve been working on. And we’ve been busy. 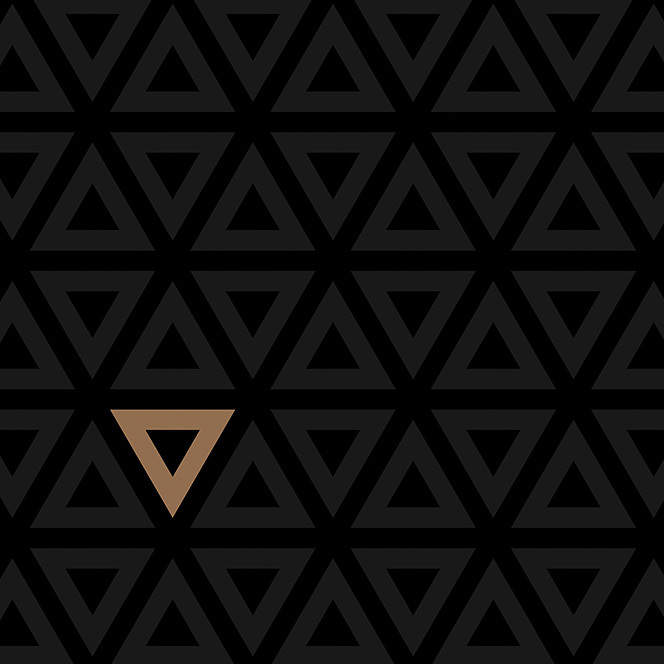 We’ve reimagined the Mirri brand to reflect the things we stand for – luxury, creativity and choice. We want to show you how Mirri can be used to create memorable campaigns that will entice customers and keep them talking about your brand. Mirri allows your customers to view and experience your brand in a way no other substrate can, with added shine and sparkle – you will never look at POS, packaging or print in the same way again. With Mirri, the only thing holding you back is your imagination, and it’s why we’ve worked with some of the most prestigious brands in the world. We’ll be there on the 8th and 9th of May from 9.30am to 5pm. Find us on stand F30 at Olympia, Hammersmith Road, London, W14 8UX. If you’d like to attend and come and see us at stand F30, you can register to attend at the Retail Design Expo website.